Calling all LGBTQ adventurers! 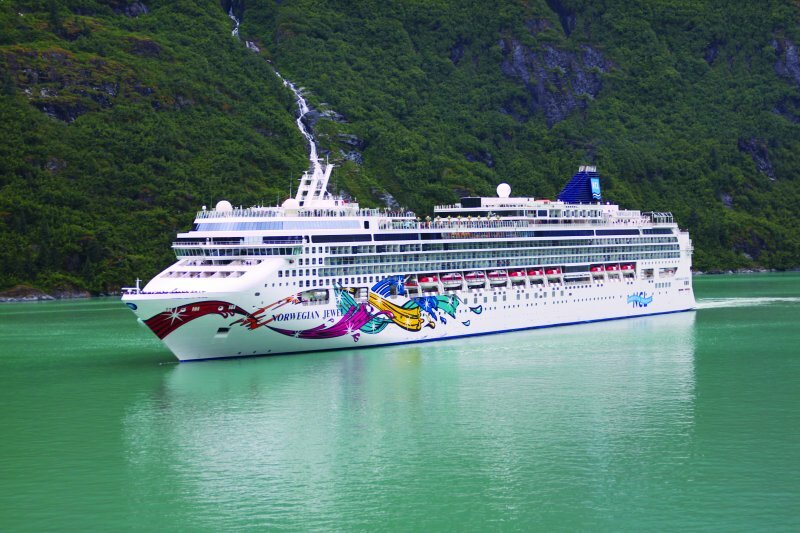 Set sail on the ‘Norwegian Jewel’ for an amazing cruise experience up the West coast of Canada to Alaska culminating in a special three night adventure in Anchorage following the cruise. For all the details on this amazing experience, read on! This experience of a lifetime sets sail from Vancouver on May 20th, 2019 and sails up the West side of Canada stopping at the following ports, click each name for more information. The Norwegian Jewel offers some of the largest suites at sea, meanwhile there are staterooms to accommodate every style. When it comes to entertainment, this ship’s filled with excitement with 16 dining options and 15 bars & nightclubs! The Jewel is also well kitted out for daytime activities with their outdoor Sports Complex for basketball, volleyball and dodgeball. Or seek inner peace from the top deck during your daily yoga routine and breathe in fresh ocean air. And more plans in the works!